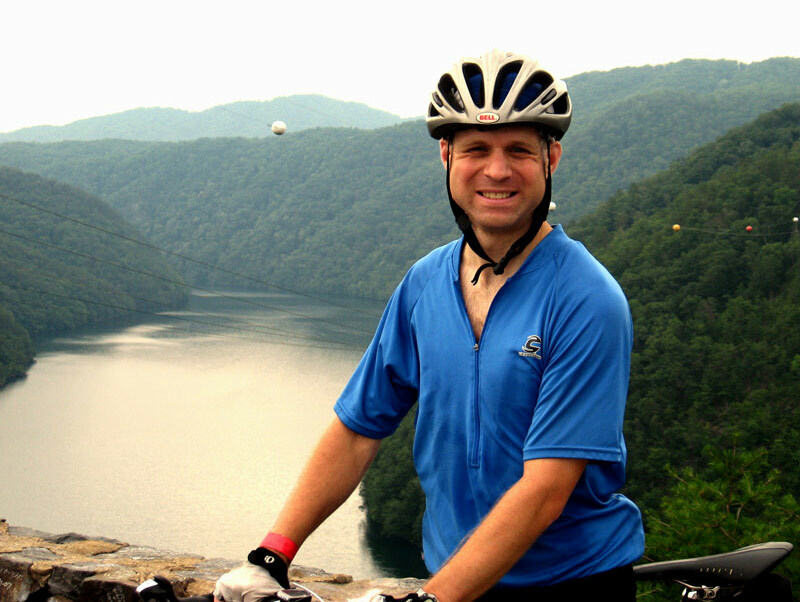 Brian Arner is an avid learner, news fiend, voracious Internet adventurer, would-be philosopher, cyclist, and much more. He is a long-time Knoxville, Tennessee resident. He attended Knoxville Adventist School, Ozark Adventist Academy, Southern Adventist University (B.A., History, English), and the University of Tennessee (J.D., M.P.A.). When he is not doing anything else, Brian is pondering the curiosities of the world around him.